Business interruption insurance -or business income insurance- is an insurance that covers the loss of income that a business suffers after a disaster. The claims related to business interruption coverage may be the most difficult coverage to adjust. This coverage is, for the most part, tied to a loss at a physical insured location. It involves determining a dollar amount of earnings of a business, including continuing expenses, that did not occur because of the loss. Business interruption coverage claims come in many forms. It should be structured by the agent for the particular client’s operations and needs. In order to determine what the business would have earned had the loss not happened, it is necessary to look to the past, as well as consider how future plans and trends could affect the business operations. One of the common misconceptions customers have about business interruption is about coverage. They believe coverage will pay for the full loss the insured sustained following a loss. Most basic forms for business interruption coverage will only pay for the loss the insured incurred during the period of time it takes to repair -or replace- the physical damage at the insured location. 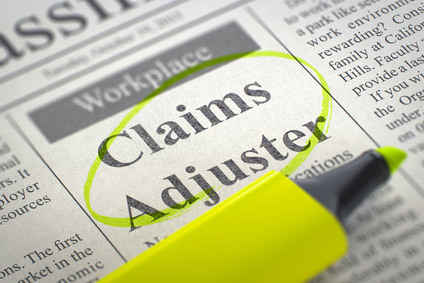 Usually, policyholders claims often rotate around ambiguous issues versus the “black and white” numbers. Some examples include the period of loss, as well as the projected revenues and expenditures, had the loss not occurred. There are assumptions that can be subject to an interpretation which provides room for negotiating the claim.